Anyone using Cooper AT3 XLT tires? I just noticed these. I am thinking about getting them in 285/75/17 when I get my new (to me) JKU. What are everyone's thoughts on these. I ran Maxx and BFG AT on my last JKU. AT's being the better of the two for my usage. I am thinking the AT3 would be a great all rounder! The XLT versions are pretty new and I think were only released in July, so not sure if anyone has any yet. I have been looking at them as well in the 285/75/18 size. The tread pattern looks similar to the ATP/AT3 tires. The sidewall is a little different. I have the ATPs on my Expedition. I've been happy with them. Didn't get a chance to try them in much snow since last winter was pretty dry. I did get a deep gash in the sidewall while on Black Bear Pass. Didn't puncture the tire, but I did get it replaced under warranty. Probably would have put a gash in any tire (maybe punctured some). Tom is correct. Looks like the same tread as my AT3's only with knobby blocks on the sidewalls, a great idea if airing down and for puncture resistance. These were not available when I got my AT3's a couple years ago. I still like this design. They give good miles and are relatively quiet. 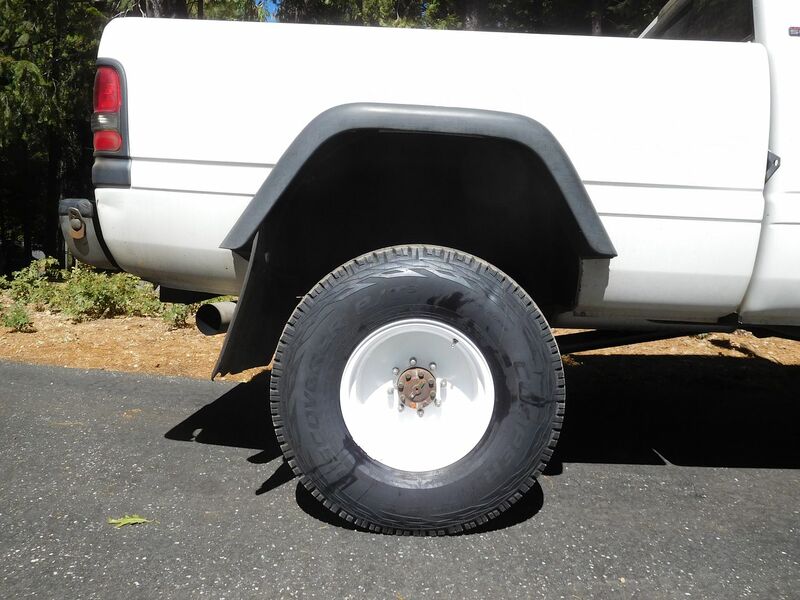 on the rear 10 inch rims: note the lack of sidewall armor blocks: On sand, in low pressure this has not been a problem, and the tread works pretty good in snow even with the large tread blocks and small voids. Must be the sippes. I'm running the AT3s as well and have been very happy with them. If the XLTs had been available I certainly would have gone with them instead. Looks like it would add some grip when aired down. My only complaint on the AT3s is they don't look very aggressive, and those look a lot more macho. Yeah, that's a minor thing, but if I'm spending good money on tires, why not get something that works AND looks good? I also like that they make a 31x10.50 in a C rating for my lightweight Jeep. About the 'look' of the tires. 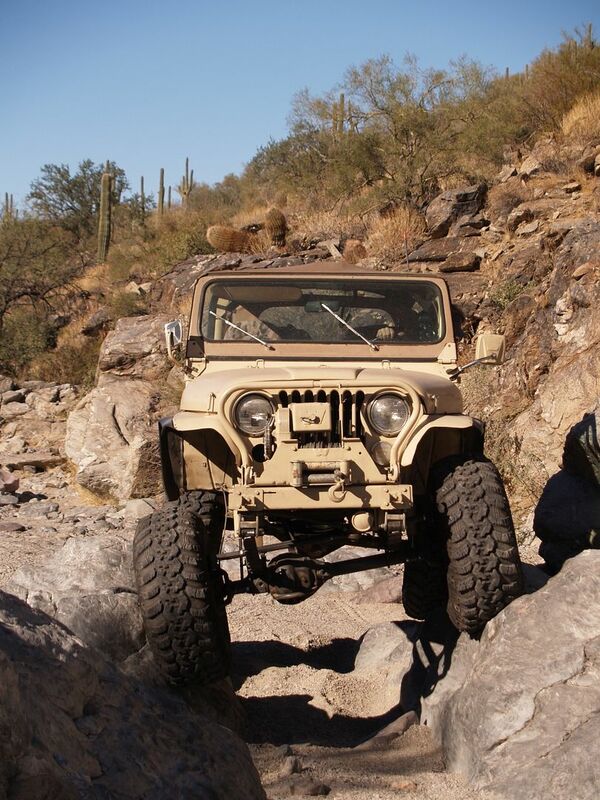 I've found after 40 or more sets of tires for 4WD's over 5 decades that the aggressiveness of the tires is inverse to the longevity and quietude, you pay twice for the macho look. These were aggressive but didn't last and were tre noisey. I will second this about the cooper AT3. I have ~45k on 285/70/17's (f150) and they have been getting really loud over the past 10k miles. Getting ready to replace them but I want to jump up a size to 285/75/17 which has limited options. AT3, ST MAXX, KO2, and a few Nitto tires. I will likely get the AT3's again since the ST MAXX is $60 more per tire. I've only got about 5k on my AT3s, so I haven't had noise issues yet. That's the thing about looking good - I could have bought some kind of MTs for looks, but function is first. That's the thing that struck me about the XLTs - looks tougher but likely rides/drives/wears/sounds about what I have now. Hopefully mine will stay quiet enough as they wear. 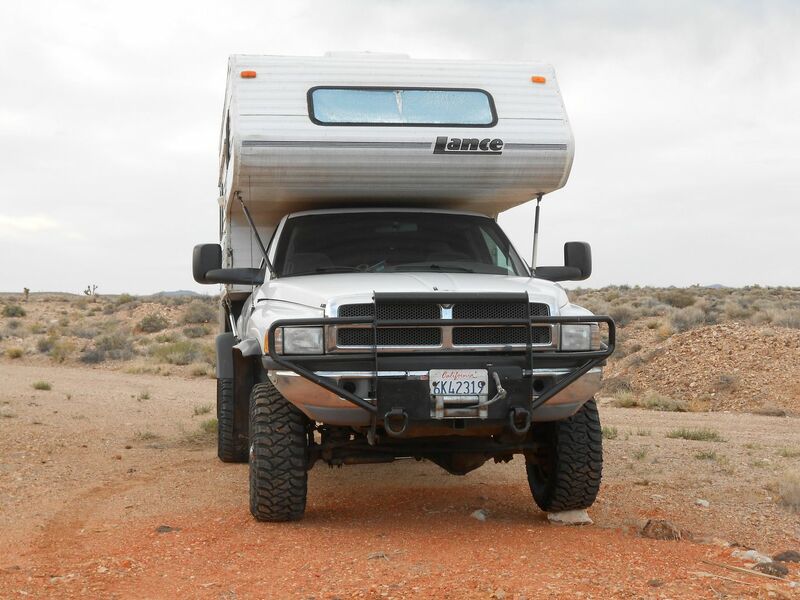 Mundo - given your wide experience, which was louder - something like the tread on the Dodge above, or the AT3s? Nice video. Yeah, that's kind of what I expect out of the AT3s. They may get loud but they're still probably quieter than any other tire of equal capability. I had 285/75/17 Cooper AT3 XLT's put on my F150 yesterday. They look great and ride smooth and quiet. I didn't realize just how loud the old AT3's were until the new ones went on, but I am happy with the wear at 45k miles even though they are rated 55k. I don't like to run them all the way down anyways. 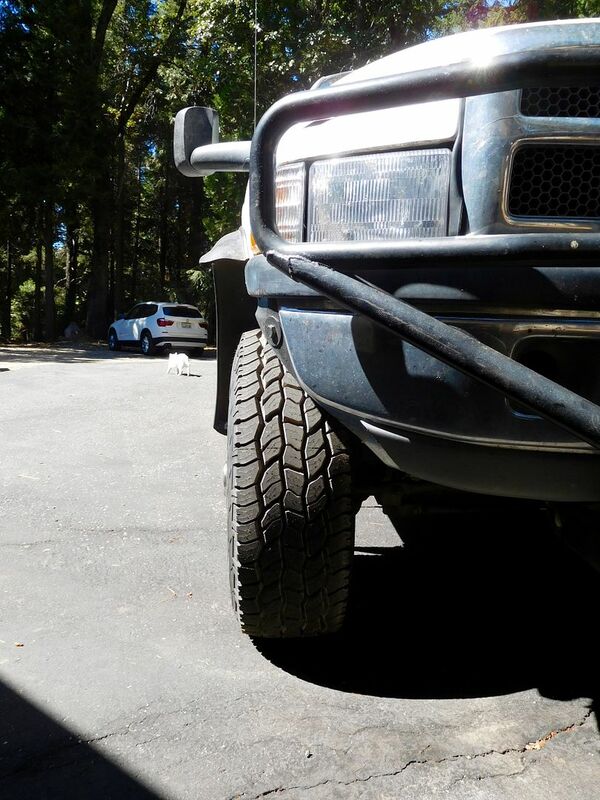 FWIW, I just put a set of 265/75R16 AT/3's on my little dump truck. I paid $540 for the four tires delivered through tirecrawler.com, and $78 to mount an balance them on empty wheels. Cooper has a $70 rebate, so they'll cost me about $550 total. Getting the LT version would have cost me about $100 more. I didn't see the point for my use. 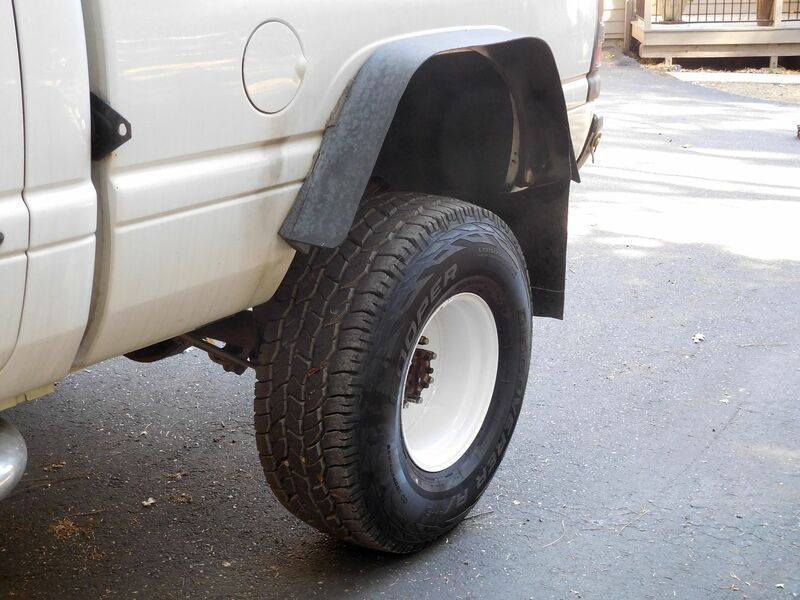 That said, a neighbor just put 285/70R17 AT/3 XLT's on one of his work trucks and they do look good. He said they were almost $1000 installed by a local tire chain!! May get noisier due to age of the tire. Rubber cures and drys out and gets harder. Which means that there is less "soft" rubber to dampen the noise and vibration.